It is a bizzy Friday. I hope you enjoy this classic piece. You find yourself in a dark room, dazzled by charts and graphs and pictures that go by just fast enough to lose you. The speaker at the front is well intentioned and trying desperately to make you as enthusiastic as they are, but it’s no use. Your mind wanders, desperately trying to find something to daydream about that will keep you from nodding off, drooling on yourself, or both. 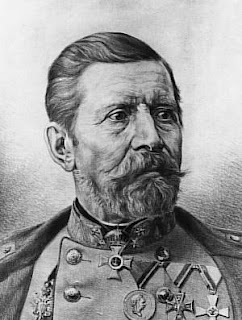 Here’s something to think about before you drift off into an embarrassing situation: Franz von Uchatius, General of the Austrian Artillery – and the Grandfather of PowerPoint. General Uchatius had a little bit of a problem in the 1850s. The cannons under his command were of absolutely top quality and more accurate than most people believed cannons would ever be. The only problem was that ballistics – the science of hitting your target – involved a lot of complex geometry that a lot of the brave young Austrian gunners simply didn’t understand. Apparently bleeping over that part of school has always been a problem. Uchatius knew that to do a good presentation to an artillery class, he needed visual aides. These had been around since the very beginning of practical presentations on how to do things like whack your enemy over the head. But when the weapon is a club or battle-axe it’s a lot easier when it comes to show and tell time. You can’t exactly take a large number of students out to the artillery range and cover the fine points of Euclidean geometry without a few of them getting more interested in the things that go boom. General Uchatius wanted a captive audience. Since nothing existed to provide handy visual aides, Uchatius decided to invent a system. He decided to project an image using carbon arc light (an early kind of very bright light bulb) and lenses. It took him years to perfect the system, but in 1853 he was able to hold a lecture on the fine points of gunnery in a darkened auditorium of young artillerymen. How amused the audience was went unrecorded. 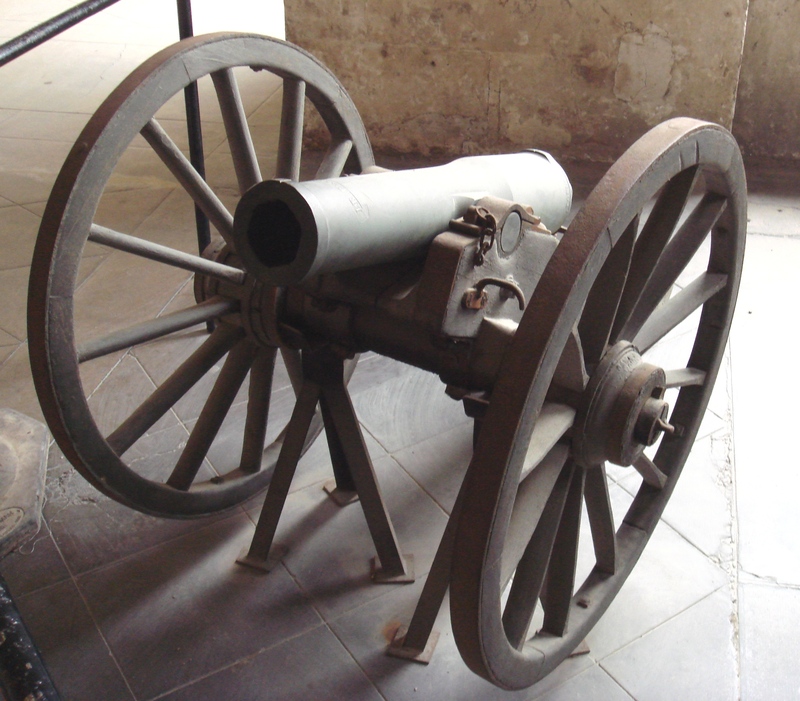 A French “la Hitte” canon from 1859. Deadly accurate in trained hands. Gen. Uchatius was a man who invented many things, such as a bomb dropped out of a balloon and better steel for cannons. He’s most remembered, however, for his unnamed device that went on to be the father of the motion picture projector. He should also be remembered as the Grandfather of PowerPoint, since its basic idea was what his ballistics presentations were aiming for all along. What’s particularly funny about this is that it all started with a military presentation. The military has become famous for relying on PowerPoint to destroy, er, relay information from one place to the next. Academic papers have been written on the value of these presentations in a culture where information is absolutely critical, but the use continues on. What would General Uchatius think? Hey! You’re going to be tested on this stuff! 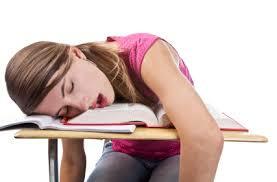 When you find yourself nodding off during a presentation, remember the use of cannon. I don’t mean you should use cannons to obliterate the presenter, but if that fantasy helps you stay awake it could be useful. Remember that the same setting you are in was developed over 150 years ago to teach the military of an empire that hasn’t existed for 90 years – so in the long run, it didn’t do them a lot of good. Also remember that as surely as cannons don’t kill innocent people but artillerymen do, PowerPoint doesn’t slaughter a good topic – presenters do. If you do have to blame someone, don’t blame Microsoft – it’s all General Franz von Uchatius’ fault. Just remember that things haven’t changed as much in 150 years as many people might think. This entry was posted in People & Culture and tagged blowing this up, Franz von Uchatius, PowerPoint. Bookmark the permalink.